Are you planning to invest in a new mattress set? If so, are you having trouble deciding whether a king or queen size would be more appropriate? While the distinction between the two might not seem like all that big of a deal, there are in fact some important factors to consider. Given that the average human spends roughly one-third of his or her life in bed, this is a vital investment. Read on to learn more about which size would work best in your situation. Consider your situation, and take your own preferences into account when shopping. 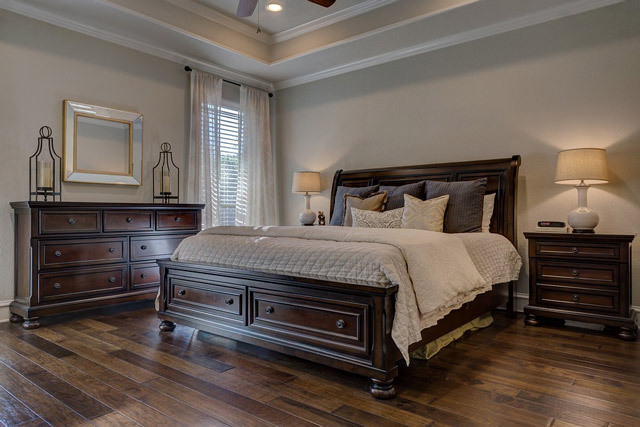 Would you appreciate the extra space afforded by the king bed? Or do you prefer a more close-knit sleep experience, even when sharing the bed with a partner? Only you can answer these questions. If you and your partner are both people of size, or if you enjoy spreading out at night, then you’d likely be more comfortable with the king size mattress. Conversely, if you feel swallowed up by the larger space, you should save a few dollars by choosing the queen instead. 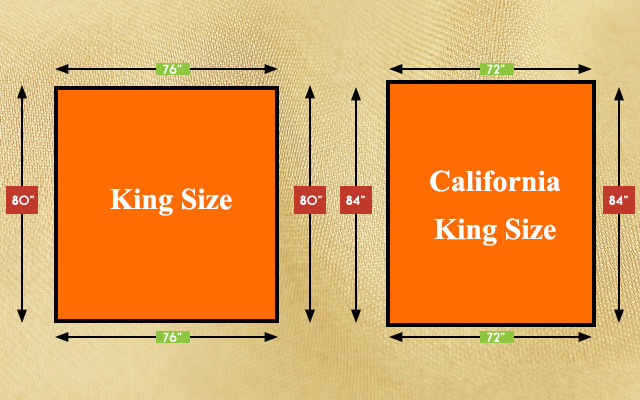 This factor should never be overlooked when considering a sizing upgrade on any type of furniture. 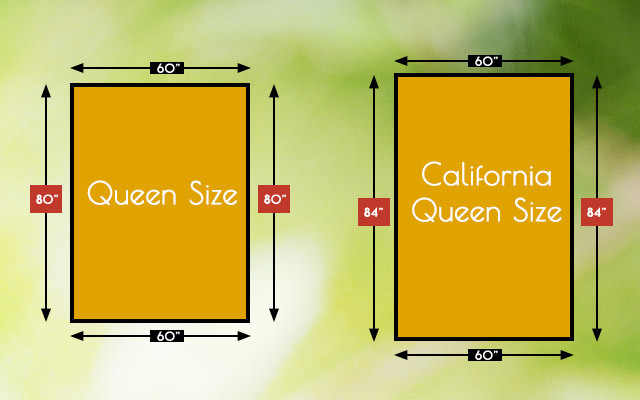 Measure the dimensions of the space to determine whether a larger bed would be practical. Bear in mind that there will usually be a nightstand or a small table on at least one side of the bed, if not both. Also, remember that one or two people will need room to get in and out of the bed on at least one side, if not both. 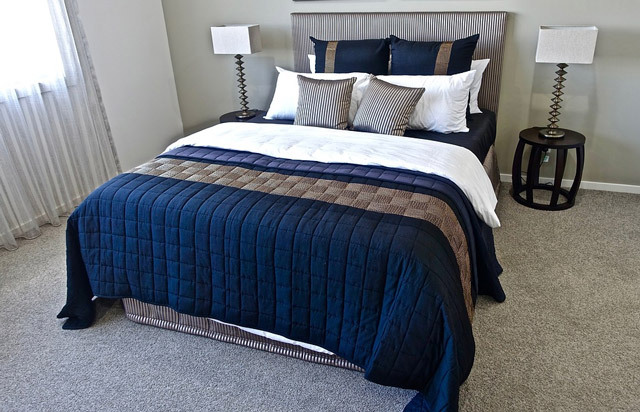 For guest rooms or smaller master bedrooms, a queen size is usually the better choice. If the room is large, however, the king could help to even out the flow of the space. Queen sized mattresses are significantly cheaper than their king counterparts. These savings can also be applied to extras like bed frames, sheets and comforters, even the proper pillows. When cost is a significant concern, customers should give bonus points to the queen over the king every time. This shouldn’t be a deal-breaker, as most people can find at least one person to help them move larger items like beds—and when it comes to delivery and setup, the store you’ve purchased from might even be taking care of those things. However, if you’re planning on moving house anytime in the near future, remember that a queen sized mattress will be significantly easier to disassemble and move from room to moving van and back again. In short, there is no right or wrong answer when it comes to choosing a mattress size. It all boils down to personal preference, sleeping style, room size, and budget. While that may sound like a lot to remember, the answers aren’t hard to find. Just make out a mental list of pros and cons, and choose the size that will satisfy your most important needs.